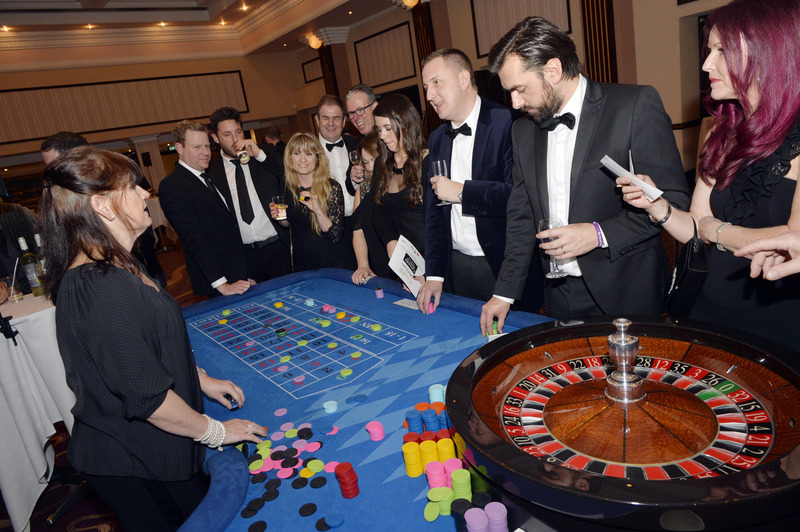 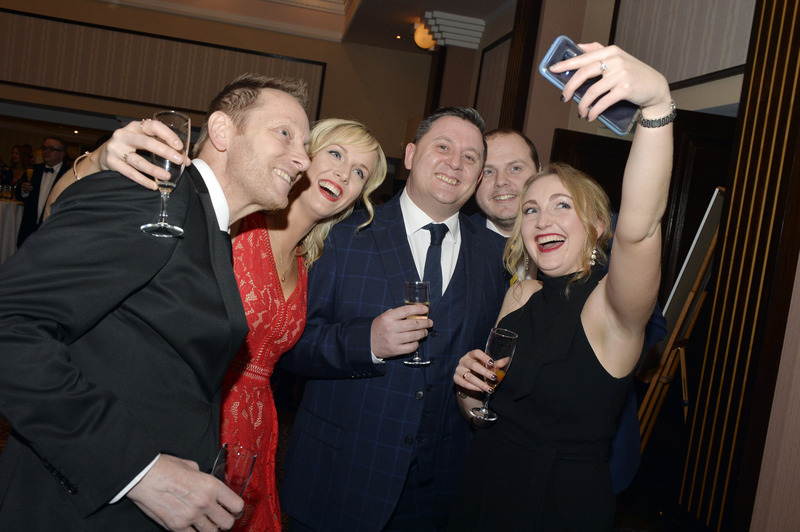 Organised by Datateam Business Media, publisher of Footwear Today magazine, the Footwear Industry Awards is designed to celebrate excellence and innovation from across the sector. 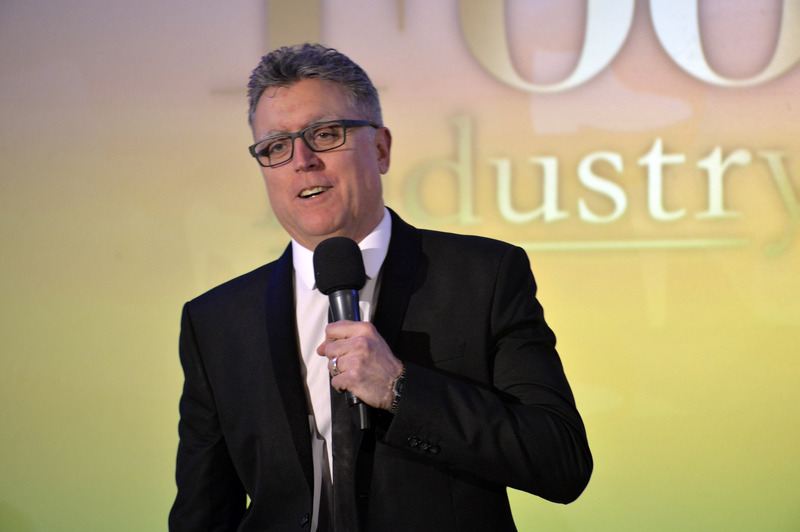 The Footwear Industry Awards is now in its eighth year and is well established as a key date on the footwear sector’s calendar. 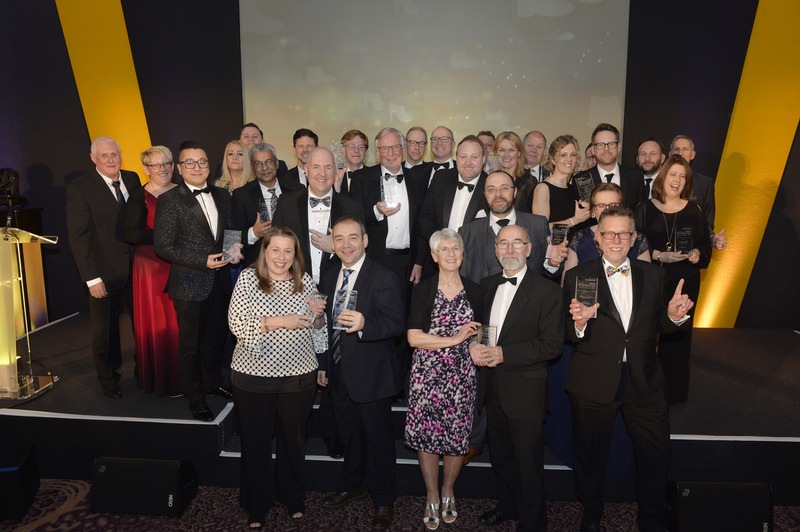 The scheme offers a range of categories designed to reflect the vibrant and varied breadth of the footwear trade with Awards to recognise the very best companies, from independent start-ups to multinational corporations. 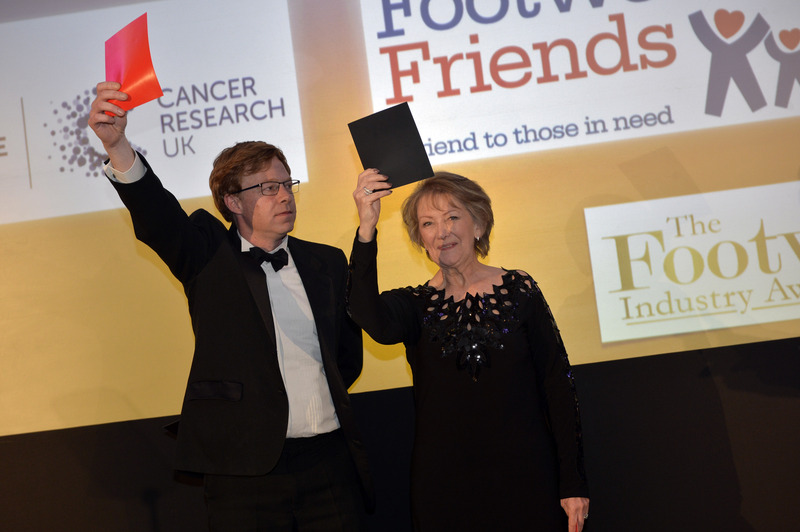 What’s more, the Footwear Industry Awards allow the industry to have their say in who takes home an accolade – so winning an award is a truly unrivaled and independent stamp of approval. 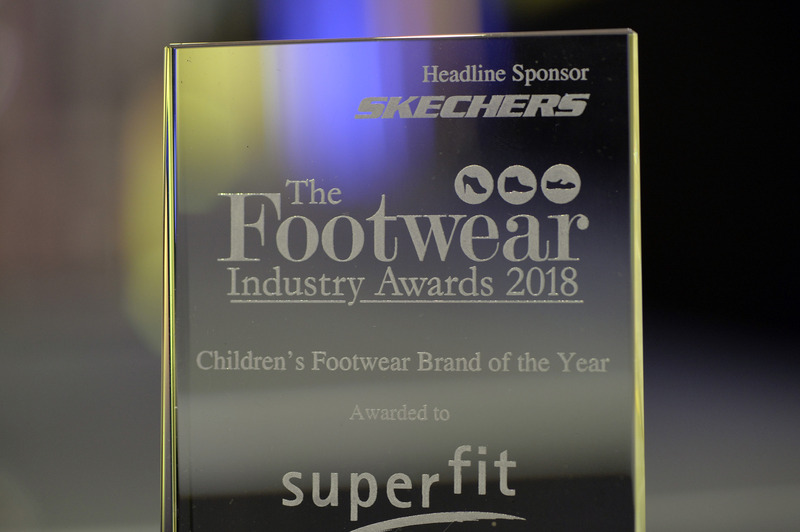 The Awards scheme is supported by the British Footwear Association (BFA), the Independent Footwear Retailer’s Association (IFRA) and the Society of Shoe Fitters (SSF). 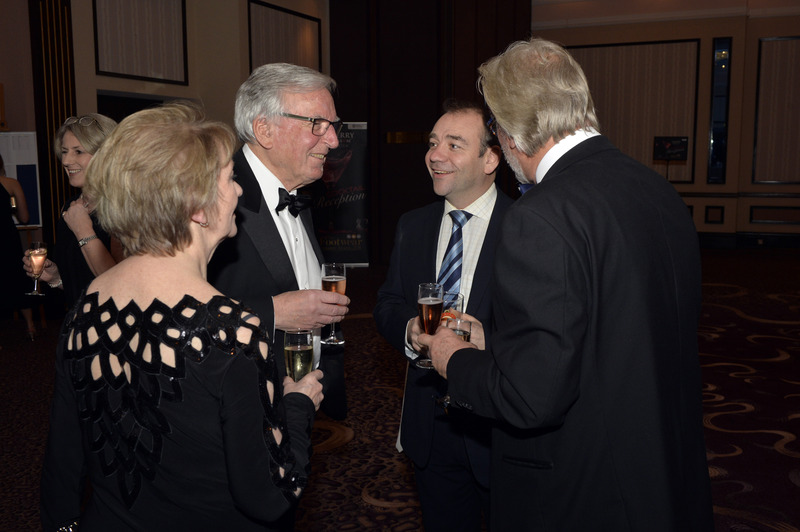 at Birmingham’s National Conference Centre on Sunday 17 February.